Turn your existing fence into a fully enclosed fencing system for complete protection. 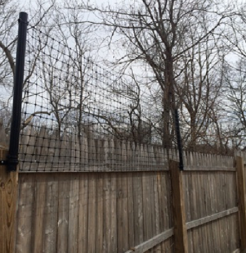 Convert your existing fence to a Benner’s Deer Fence! Our fence extension and conversion kits can help you turn your existing fence into a Benner’s Deer Fence at a fraction of the cost! You can save thousands of dollars by converting or extending the height of your existing fence with our easy-to-install conversion kits. Installing the fence extension ensures your garden and property will be protected from hungry deer. Call us now to find out how you can create a complete deer fencing system with your existing fence! 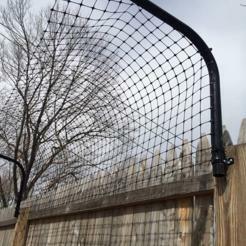 Add to your existing fencing system to protect from climbing critters! 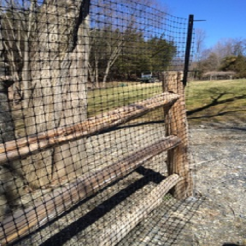 Easily convert your exisiting split rail fence to a fully enclosed fencing system!